Mam na imię Lisa i jestem bardzo podekscytowana moim pierwszym postem dla Lemoncraft!! tego wspaniałego Design Team'u!! Z całą pewnością - marzenia się spełniają. 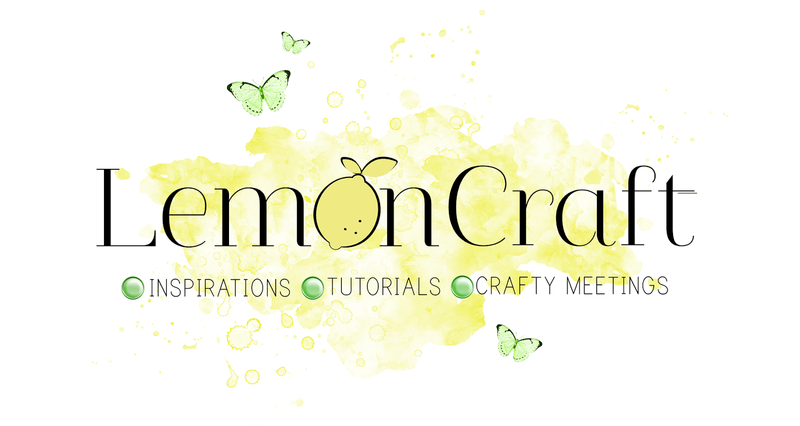 My name is Lisa and I am so excited to be posting my first project for Lemoncraft!! 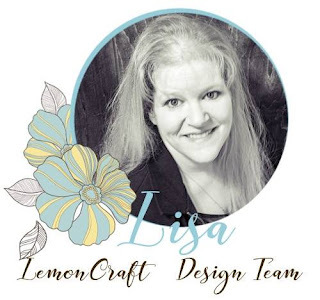 Lemoncraft papers are my very favorite and I am so honored to be on this amazing design team!! It is definitely a dream come true. Mój pierwszy projekt, jaki na dziś przygotowałam to dwie kartki na Walentynki, użyłam papierów z kolekcji 'Dom Róż' oraz obrazków z arkuszy Vintage Time. 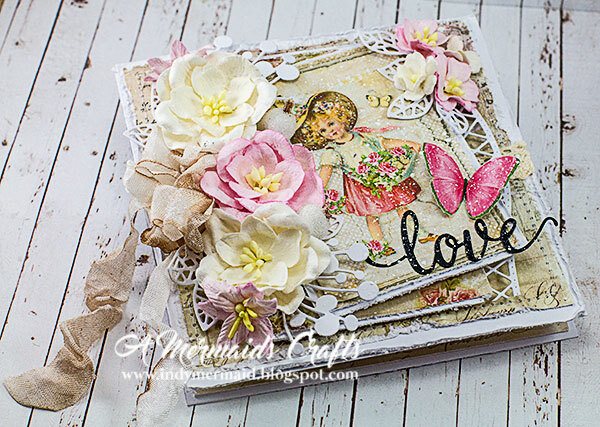 For my first project, I have two Valentine's Day cards to share with you, using papers from the 'House of Roses' stack and images from the Vintage Time Line. 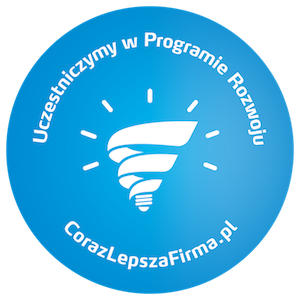 Mój drugi projekt to kartka urodzinowa, wykorzystująca papiery z kolekcji 'Tylko Mnie Kochaj'. 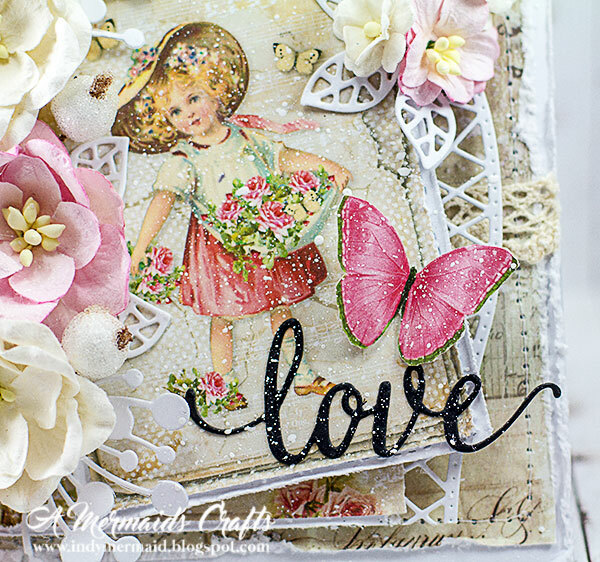 For my second card, I created a birthday card, using papers from the 'Just Love Me' stack. Dziękuję Wam bardzo za uwagę!! Awwww.... Adorable all the three cards! 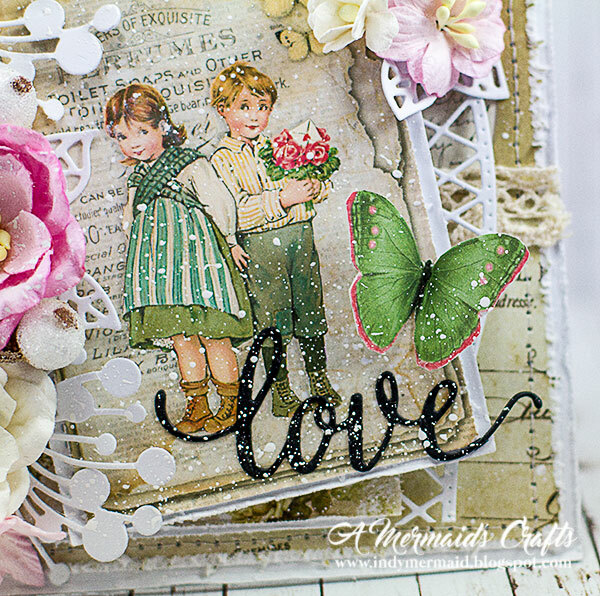 The two with the vintage images look really wonderfully, how many lovely details! 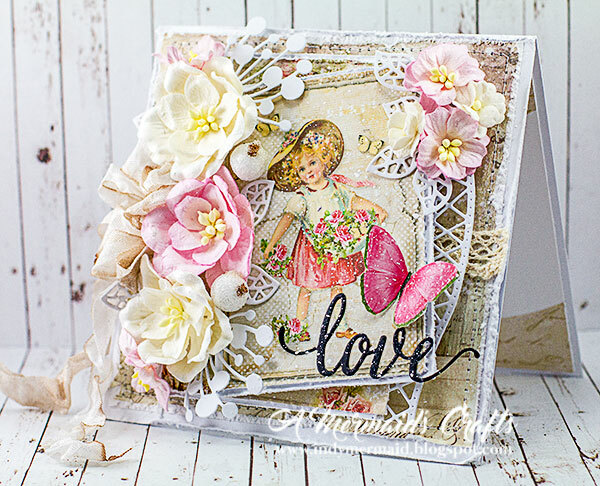 Fabulous layers, amazing design, so beautiful papers, embellishments and diecuts!! 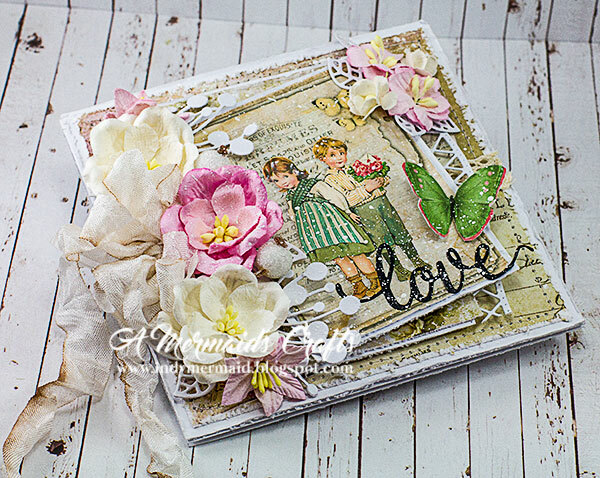 These cards are awesomely beautiful Lisa! 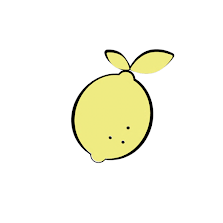 It is my first time here, I never heard of Lemoncraft until I saw your post. Thank you so much, Chriss!! 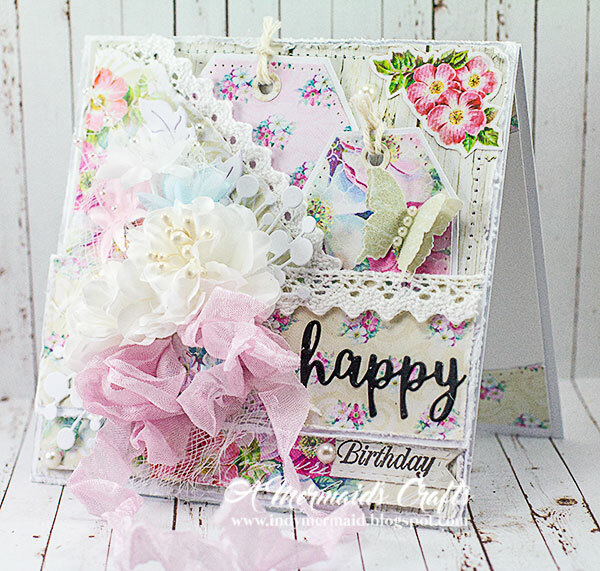 I love the gorgeous paper collection! !Stunning cards my friend!! Congrats on your 1st post! You ROCK!! Thank you so much, M!! 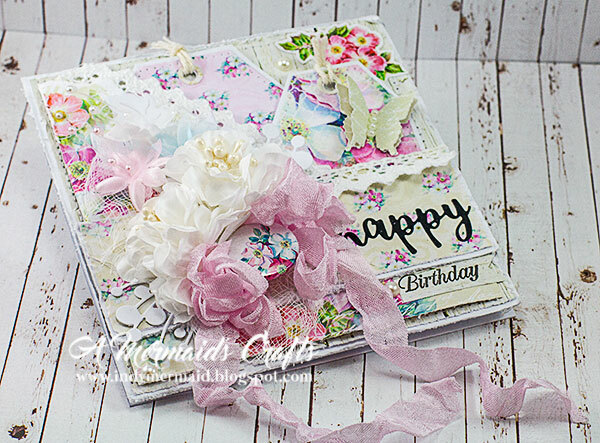 Beautiful cards and gorgeous papers! 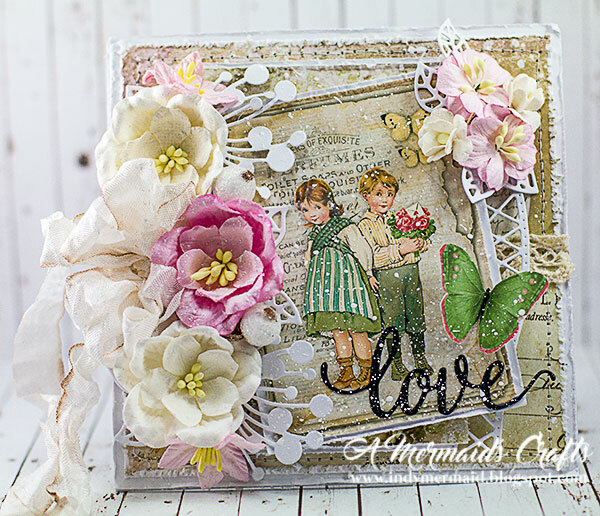 Wow, love everything and all the details are fantastic Lisa! Thank you so much, Sherrie!! Biggest congratulations to Lemoncraft for scooping Lisa up! Lisa, congratulations to you for your debut on the DT! 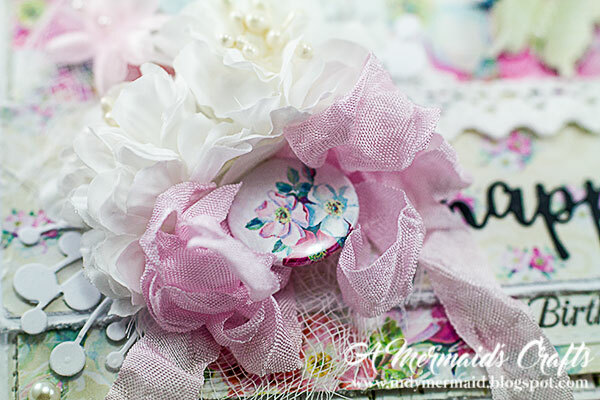 You are a perfect fit for these gorgeous papers! I love the card you made for my birthday, and I can honestly say, although I don't know how it's possible, it's even better in person! Doing a happy dance! 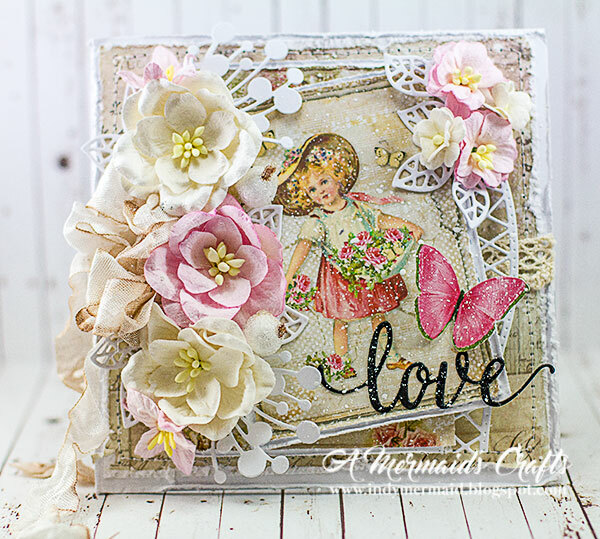 Both Valentine cards are so sweet and you have really done a fantastic job showing off the beauty of these papers. I can say they are of exceptional quality, and I can't wait to cut into mine! Sending hugs! Thank you so much, Sara Emily!! Thank you so much, Hazel!! Absolutely fantastic, so gorgeous my friend! Congrats to you, looks like a fabulous fit for you! Congratulations on your team, Lisa! They are so lucky to have you! 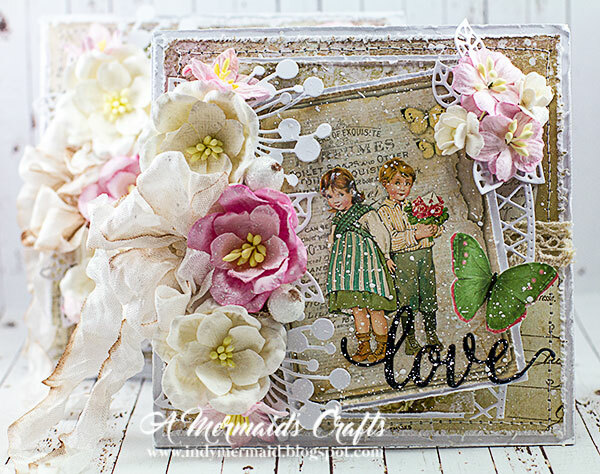 Your card creations are scrumptious as always! I just love them! 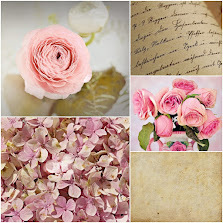 Fresh and lovely! You do fabulous work that I just love! 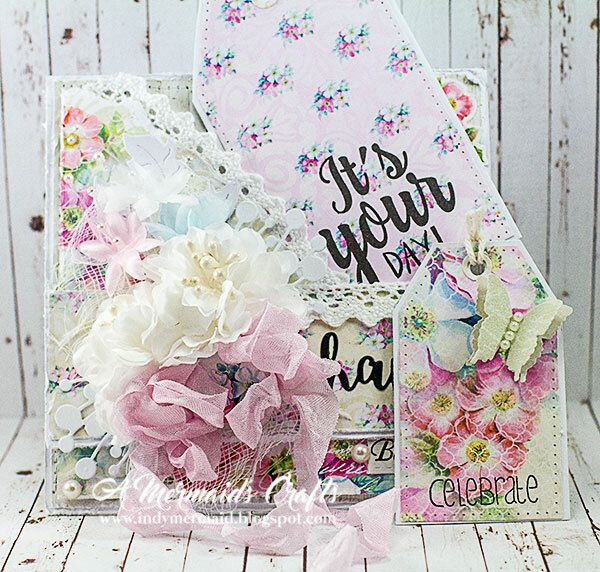 Gorgeous collection of cards Lisa! Love every little detail. Lisa these are sooo absolutely BEAUTIFUL!!! I adore your amazing creations !! !